Heather Ray is an actuary based out of the Atlanta office of Horizon Actuarial Services, LLC. Heather began her career as an actuary with Watson Wyatt Worldwide in 2002 and joined Horizon Actuarial upon its founding in early 2008. 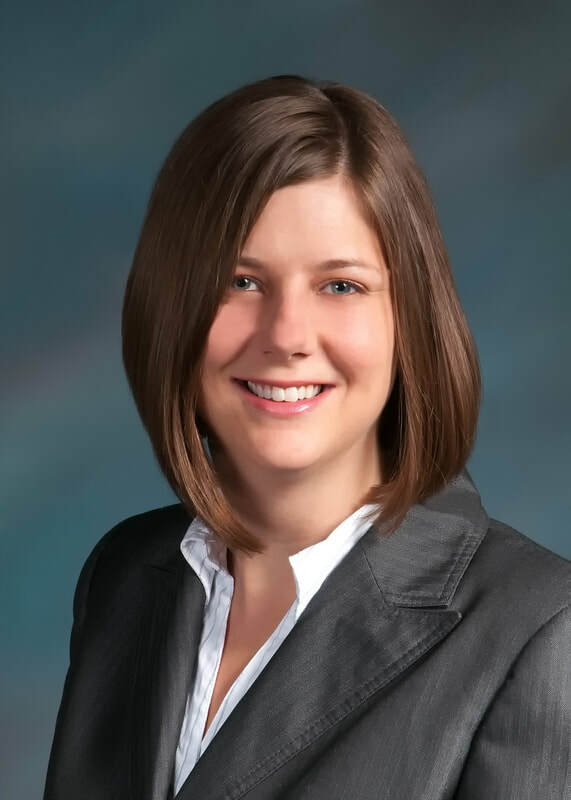 Heather’s areas of experience include defined benefit pension plan funding and design, actuarial valuations under ERISA, and projections under PPA. She has also advised clients on special issues including withdrawal liability, mergers, and plan administration. Heather graduated from Rice University in Houston, TX with a BA in economics and is an Associate of the Society of Actuaries.